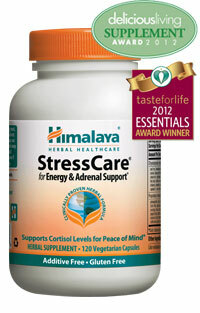 For a calm mind, and vitality and metabolic wellness, nothing will support you better than StressCare. StressCare supports the quick resolution of stress in the body and reinforces recovery from periods of duress and physical exertion. It instantly relaxes the muscles and calms the mind. 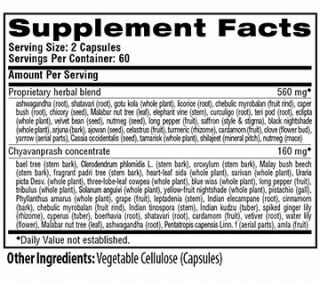 StressCare promotes a full-night's rest and wakeful mornings and includes the world's most prized adaptogens such as Ashwagandha, Holy Basil, and Turmeric in a synergistic blend to support you in times of physical fatigue and emotional exertion.